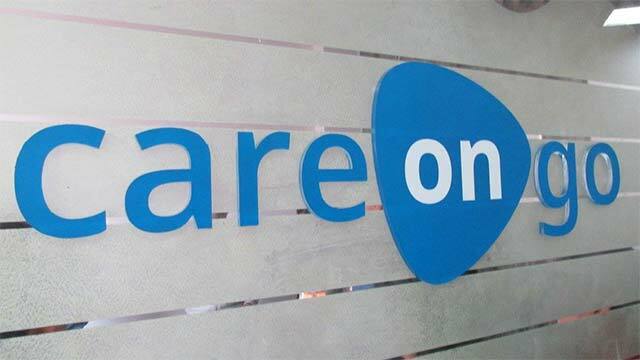 Careongo Technology Pvt Ltd, which runs a chain of co-branded online pharmacies, has raised $300,000 (around Rs 2 crore) in seed funding from a consortium of investors. The consortium was led by Farooq Oomerbhoy, one of the co-founders of early-stage fund Orios Venture Partners. Raj Mishra of Indea Capital and Vineet Ganesh of Imperial India Investment also participated in the round, it said in a statement. The funds raised from this round will be used to increase the number of co-branded stores to over 150 across the metro cities of Delhi, Bangalore, Kolkata and Hyderabad, and to expand to Mumbai, Chennai and 11 more cities, the company added. "CareOnGo not only will help these already existing pharmacies expand their reach via technology but also will further help them create a more accessible and an on-demand platform for procurement of authentic medicines benefiting the ecosystem as a whole," said Oomerbhoy in the statement. CareOnGo, which was founded in September 2015 by Aditya Kandoi, Ritu Singh and Yogesh Agarwal, aggregates standalone pharmacies on its app for hyperlocal delivery of drugs similar to what Oyo Rooms has done for hotels. The CareOnGo app, which is available on Android phones, can also maintain digital health records and provide specialised medical diet plans through health experts. The online pharmacy space has seen the emergence of a number of players in the past few months and some of them have attracted significant funding from investors, even as the Drug Controller General of India or DGCI has put a strict vigil on online sales of medicines. Key e-pharmacies including investor-backed 1mg (formerly known as HealthKartPlus) and Net-Meds Marketplace Pvt Ltd, which runs online pharmacy venture under Netmeds.com, have claimed that the drug regulator's warning does not impact them. Recently, Practo Technologies Pvt Ltd, which sells web-based clinical management software and runs a platform listing medical professionals, also added a new in-app feature that allows users to order medicines from brick-and-mortar pharmacies in Bangalore. Recently, DL Lifecare Pvt Ltd, a healthcare startup which helps people connect with medical stores, doctors, pathology labs through its website and app, raised Rs 35 lakh (around $52,000) in seed funding from two angel investors. Careongo Technology Pvt. Ltd. Orios Venture Advisors Pvt. Ltd.